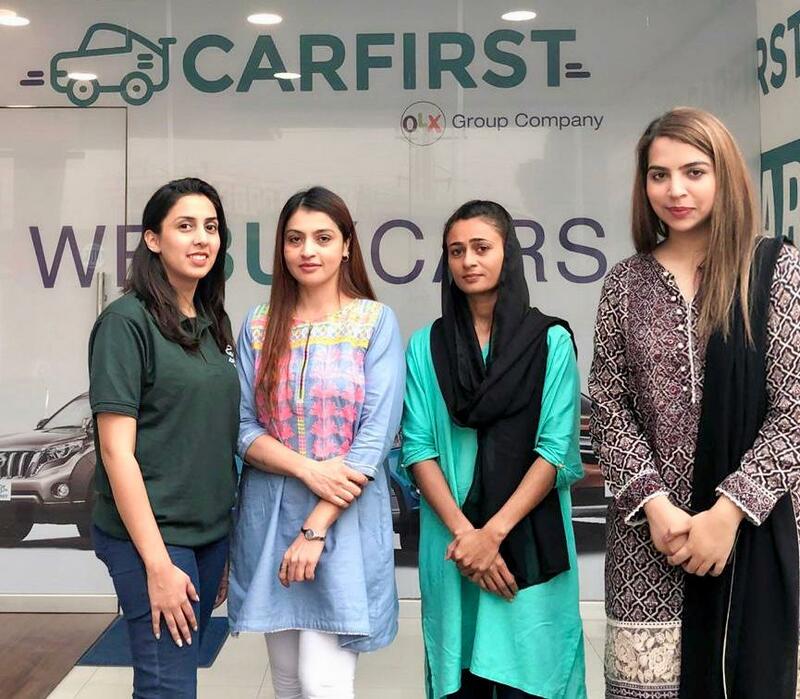 CarFirst has launched Pakistan’s first all-female staff Purchase Center in Gulberg, Lahore. The Purchase Center operations are fully managed by a female purchase manager and a female inspection specialist, who happens to be Pakistan’s first car mechanic! “A large number of female customers had requested an all-female center where they can come and have their cars inspected and sold. We are happy to cater to their request and create a space for women to comfortably interact with our female staff. Building a female-friendly purchase center has been a very important goal for us and bringing Uzma on board as an Inspection Specialist, who I believe is the first female mechanic at Toyota in Pakistan, has organically fit in well with CarFirst achieving that goal. With this safe space, Women car owners will be able to have their cars inspected by a female mechanic and negotiate their sale with a female manager, so they never face any uneasiness or uncomfortable situations while selling their cars.